Clarence Park is a public recreation ground and Clarence Park Stadium is available for public hire outside of designated match, training and maintenance times. The stadium is suitable for the playing, encouragement and improvement of football, athletics, sports and races, fetes, shows or other entertainments and as a practising and training ground. 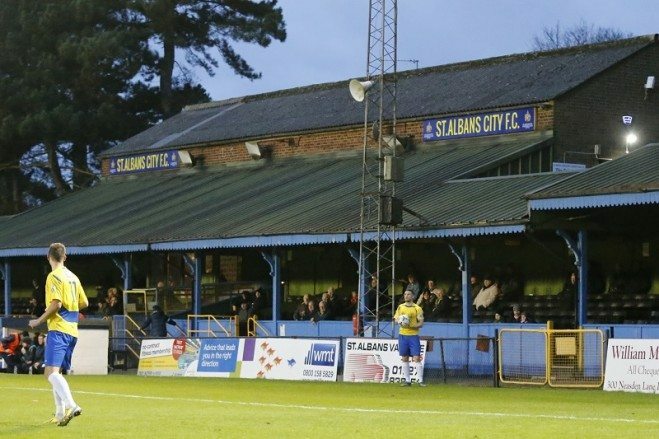 St Albans City Football Club, acting as agent to St Albans City & District Council as Trustee to the recreation ground, operates a booking system for hiring of the facilities. All bookings are on a first come first served basis, subject to availability and approval of the proposed event. Fees and charges will be determined based on the scope and extent of individual events. 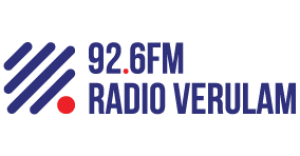 Please get in touch using the form below or contact our Commercial Manager directly by clicking here.